The Bavarian Classic. Wheat beer at its finest. Refreshing, fruity, full-bodied, and bursting with flavor. 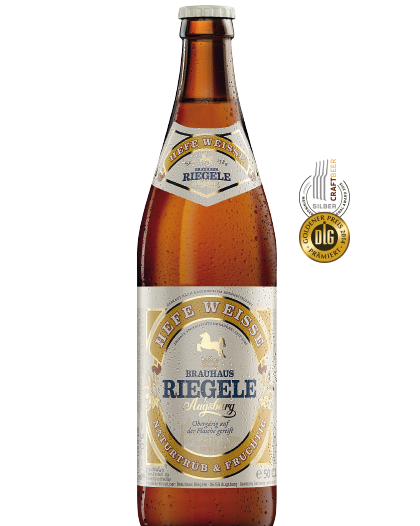 Top fermented, natural and unfiltered, this hand-crafted Weissbier is a fine choice for a sunny beergarden or a Sunday morning Bavarian Weisswurst breakfast with family and friends. Gemutlichkeit!